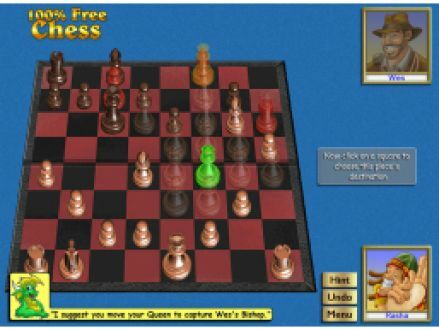 This is a completely free chess game in which you can create a profile and play against virtual avatars. 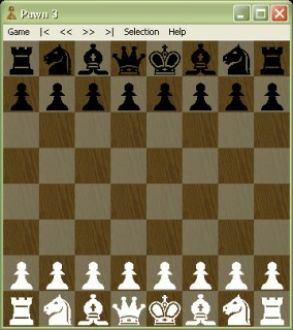 Pawn 3.10 is a small, simple chess game. It aims to hone the skills of those already competent in chess. 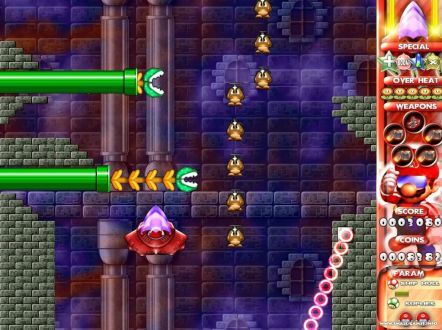 A 2-D shooter starring familiar Mario characters in a futuristic, arcade-type setting. 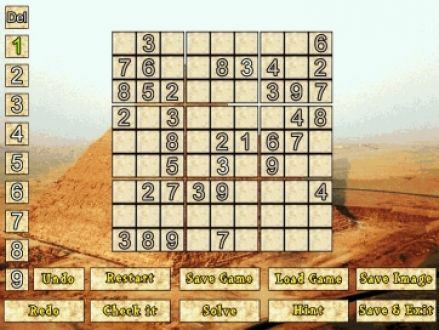 Pure Sudoku is a collection of virtual Sudoku puzzles. 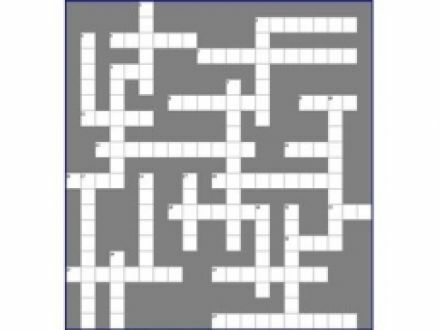 It contains instructions for those who have never played the game of Sudoku before, as well as different difficulties for every skill level. 100% Free Euchre allows gamers with and without Euchre experience to play the game in a lively, fun atmosphere against CPU opponents. 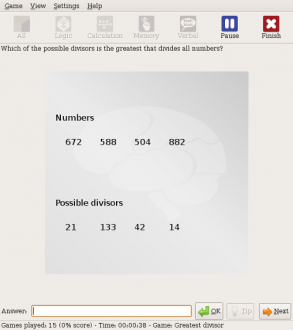 Gbrainy is a collection of puzzles and questions in the areas of Logic, Memory, Verbal and Calculation. Take tests, track your progress and switch between difficulty levels in this simple-looking brainteaser game. 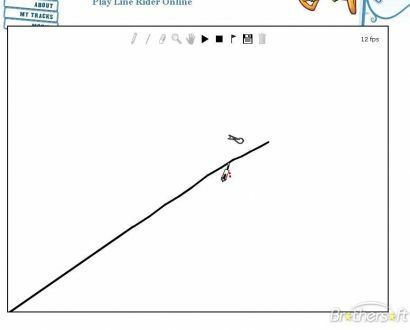 Line Rider is a unique and simple game in which players draw lines to guide a stick figure across a blank screen. 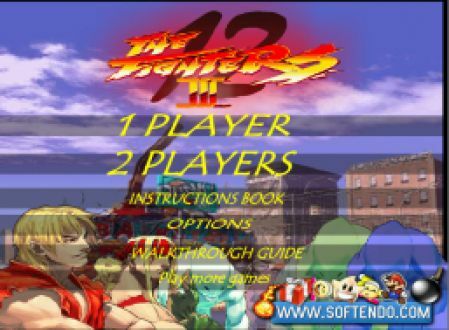 Street Fighter 3 1.0 is a tribute to the arcade classic, using the familiar characters created by CAPCOM. There are three modes in which a single player can play: Training Mode, Bets Fighting Mode or Bounty Fighting Mode. Each gives the player a chance to gain experience and money while mastering their character's particular martial art. 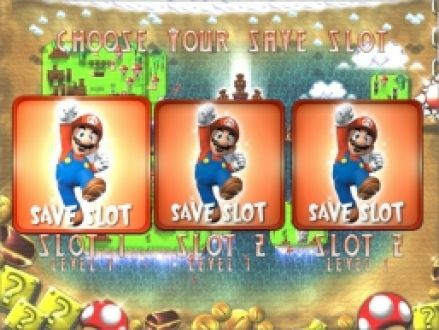 Mario Forever: Block Party is a vibrant platformer that offers increasingly difficult levels of puzzle game play. Join Mario in the fight against Bowser and Kamek as they try to destroy the world in order to build a new evil empire.